After a long time waiting, Paradox Interactive and Developer Fatshark have finally released the details of the guarded secret known only as Project Postman at this year’s Gamescom. Boasting both an extensive single player campaign and a thorough multiplayer experience, the graphics look top notch in the recently released announcement trailer which can be watched below. 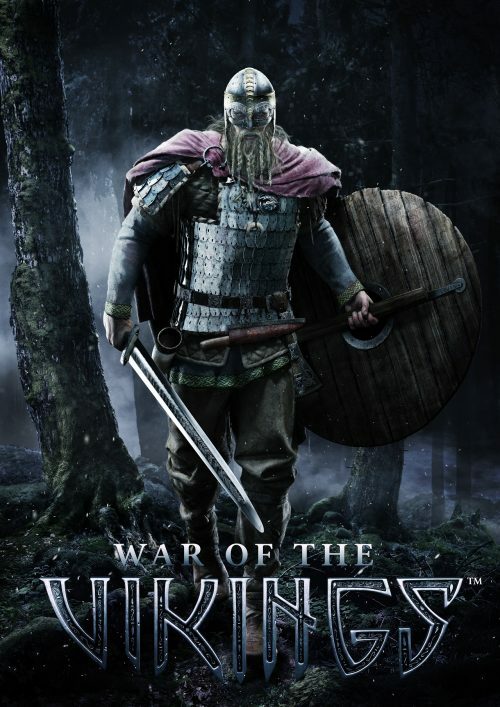 More information about this upcoming title can be found on their website www.paradoxplaza.com/games/war-of-the-roses. 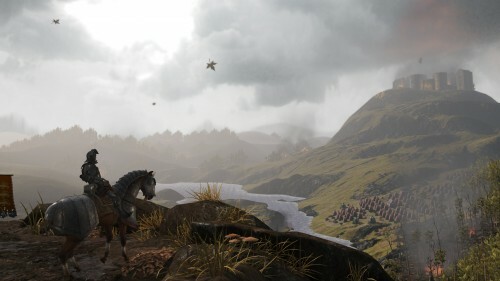 Players can pick up their swords and dive into the experience in 2012.